In the extreme southwest of the Old Town is the Alcázar de los Reyes Cristianos, a former royal property and the seat of the Inquisition; adjacent to it are the Royal Stables, where Andalusian horses are bred. Near the stables are located, along the walls, the medieval Baths of the Caliphate. 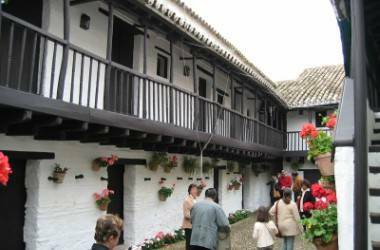 In the south of the Old town and east of the great cathedral, in the Plaza del Potro, is the Posada del Potro, a row of inns mentioned in literary works including Don Quixote and La Feria de los Discretos, and which remained active until 1972. 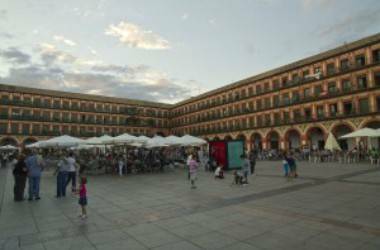 Both the plaza and the inn get their name from the fountain in the centre of the plaza, which represents a foal (potro). 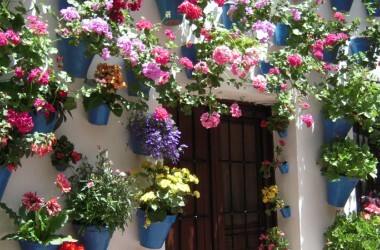 Not far from this plaza is the Arco del Portillo (a 14th-century arch). 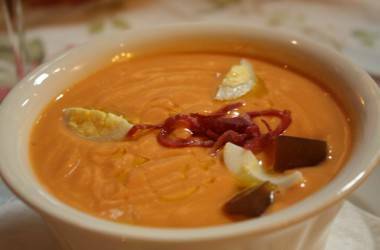 The main dishes in Cordoba are "Flamenquines", Salmorejo and "Rabo de Toro" Bull's tail. 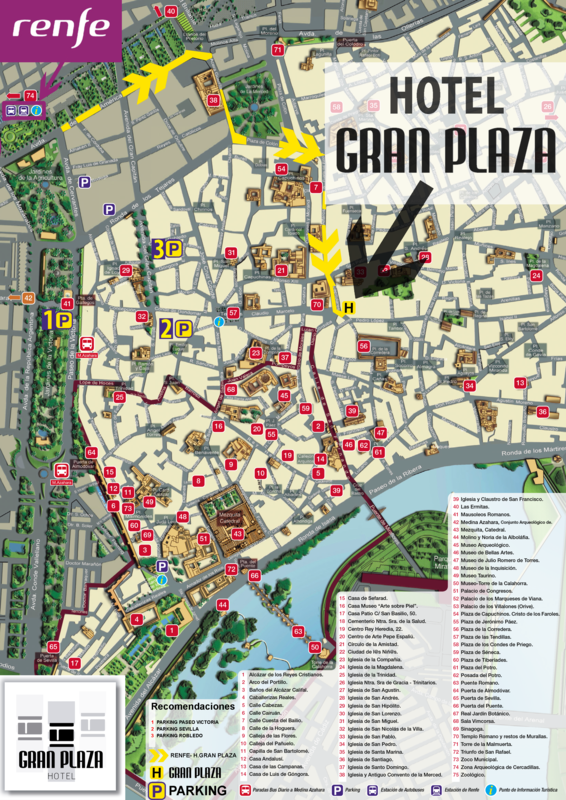 Thanks to the central location of the hotel you can easily walk around the city and discover a wide variety of shops, bars and restaurants in the area and you can visit its main monuments. 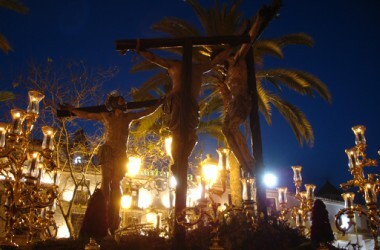 Córdoba holds one of the most popular Holy Week in Spain. 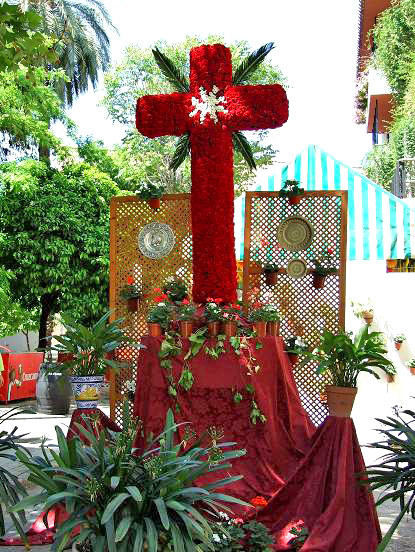 Processions with elaborate "pasos" which represents the scenes of the events of The Passion of Christ. 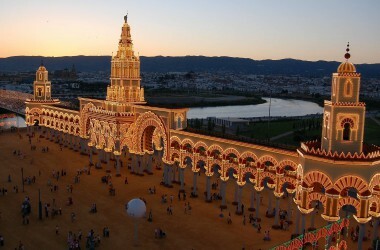 Córdoba's Fair takes place at the ending of the month and is similar to the better known Sevilla Fair with some differences, mainly that the Sevilla one is private, while the Cordoba one is not.